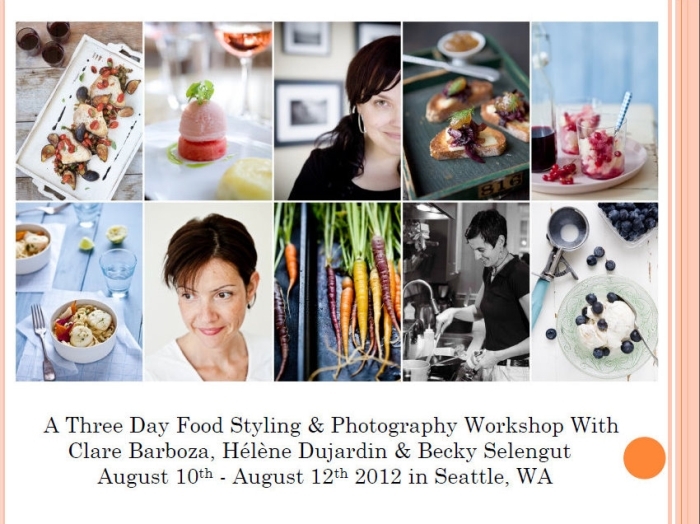 Join photographers Clare Barboza, Helene Dujardin and chef & cookbook author Becky Selengut for a 3 day workshop full of photography, styling, and delicious food in Seattle, Washington! Where: Clare Barboza's studio, as well as other locations out and about in Seattle. How to register: Tickets will go on sale on Monday, March 26 at 8am PST/11am Eastern. Oh, how I wish I could go! Love your book, Helene. Thanks for sharing your talented vision. Melanie: we did not put it there for ease of flexibility with the schedule especially on the afternoon end. Start time is going to be 9am and end time looks like 4pm-5pm. It will all depends how the class evolves each day. Melanie: Sunday will run longer as we have a dinner planned with everyone. Maybe 9pm that evening. 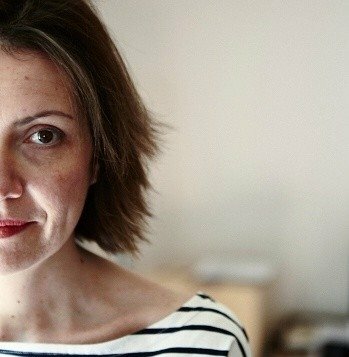 Naomi: please refer to the latest post - there is a link to the ticket site. Unbelievable! I missed this notice until today. I also missed the S.C, workshop signup. Si: just tell us your preferred email and we will add you to the mailing lists. We have Seattle in August, Charleston in May and Charleston twice in November.